At Beanroasters we know that unique coffee is what gets people talking. 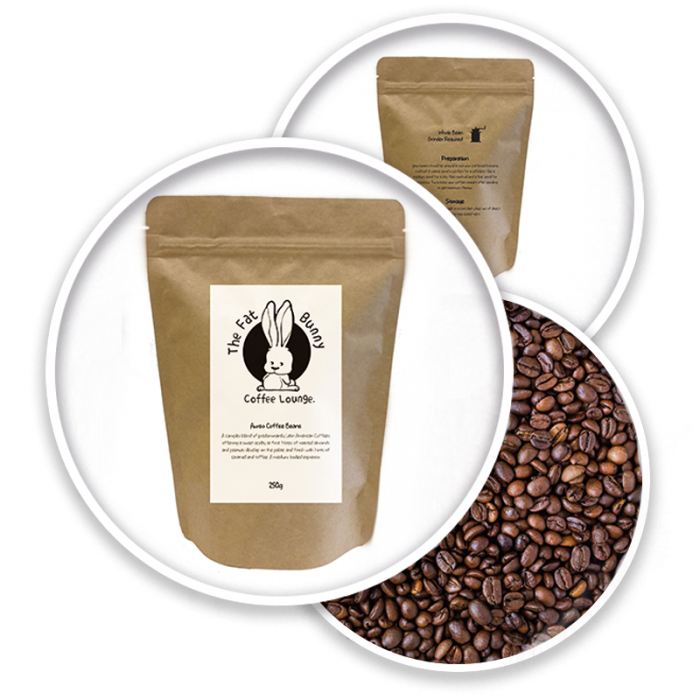 Why sell custom labelled coffee? It’s profitable - Most of our customers retail at 40 - 50% gross profit. Your coffee - Support your brand, not someone else's. Be Unique -Your coffee can’t be bought anywhere else. Local Produce - It doesn't get any more local than your own brand. Stand Out - Increased customer perception of quality and professionalism. If you don’t already have a preferred Beanroasters blend, enquire about our samples and select your favourite. 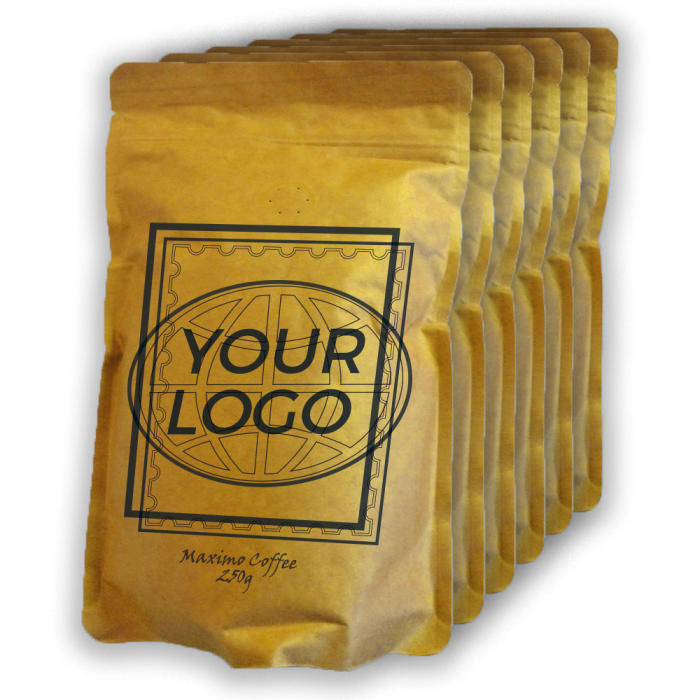 Purchase just three boxes (24kg) of your bespoke brand coffee. There are no design costs. Send us your idea or design and we will work with you to get it looking perfect. No wholesale buying, no logistical headaches. We’ll deliver your branded coffee to your door so you can start selling your amazing new brand of coffee right away! Begin your brand today - call us on 0161 333 4444 or click Contact Us below.